Anna has embraced her scarred past to become the person she is today. Fun fact: She has four cats: Abby, Lily, Jimmy and Congress. Like many people, I found Anna Akana on YouTube. Though she uses YouTube at a more professional level (scripted and advertised), her succinctness and agility enables her to convey her message across in just a few very entertaining minutes. Back in 2007, Anna experienced something that consequently helped her turn to comedy to relieve the pain. Her sister had committed suicide, and now all her work are either suicide-prevention related, e.g. the film Riley Rewind (which she wrote and starred in), and/or aimed to entertain and give advice to her viewers. Though she initially started with stand-up comedy (and still does, I believe) she has turned to more reachable and global platforms – YouTube, of course, which also instigated her to pursue film and acting further. Her videos last normally around 2-4 minutes, and they seem to be based around her own (relatable) experiences. These may be regarding discrimination and common misconceptions e.g. “Am I White Washed?“, friendship issues and other topics e.g. “Types of Toxic Friends“, and just common moral topics e.g. “How to Not Get Raped“. Even if not all her videos end with that deep and thoughtful conclusion, they always inspire that reflexive feeling in you. 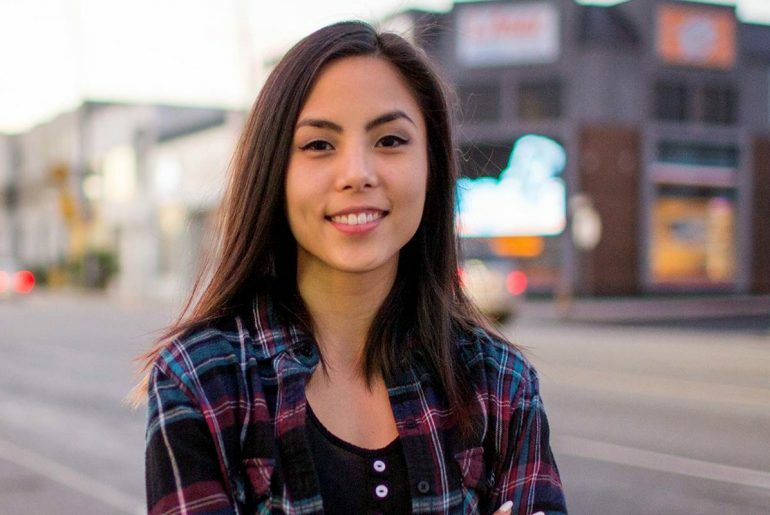 What I look up the most about Anna Akana is that she has a very determined purpose and mindset, and she has used that as a form of motivation in every aspect of her work. She uses social media and the entertainment industry to address prevalent issues among us today, unlike many social media icons who probably solely seek fame and public attention.